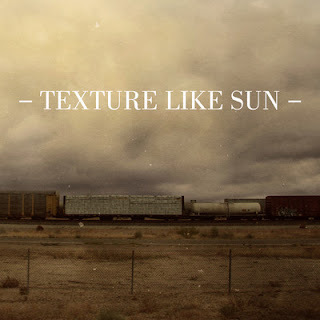 Back on Friday I posted a smooth indie/folk tune from Melbourne based band Texture Like Sun called "Weekend." I mentioned that they were releasing their debut self-titled EP, which is now out and streaming in full. Just like the song I shared with you, the rest of the EP is filled with solid folk tunes that will keep you coming back for replays. This is an album to help you gain some perspective or to pass the time during the harsh Winter months. Stream below and get the the album here.